So as we do every year, we will be buying independent this year and more importantly throughout the year we will be doing so as much as we can, just to show support and of course get some lovely things to boot. At this time of year there are some great markets to help you out too and so we thought that why not share. If you are unable to go to any of these, then please do remember you can usually find the stall holder list on the websites and so do browse the stalls and you of course could just go straight to the maker that way. Just don't forget that they will need to make your item and so give them plenty of time and of course don't forget about those postage dates to get it all delivered on time .... and if you are anything like me, who is just all a little last minute, some of them even have next day delivery postage costs too! 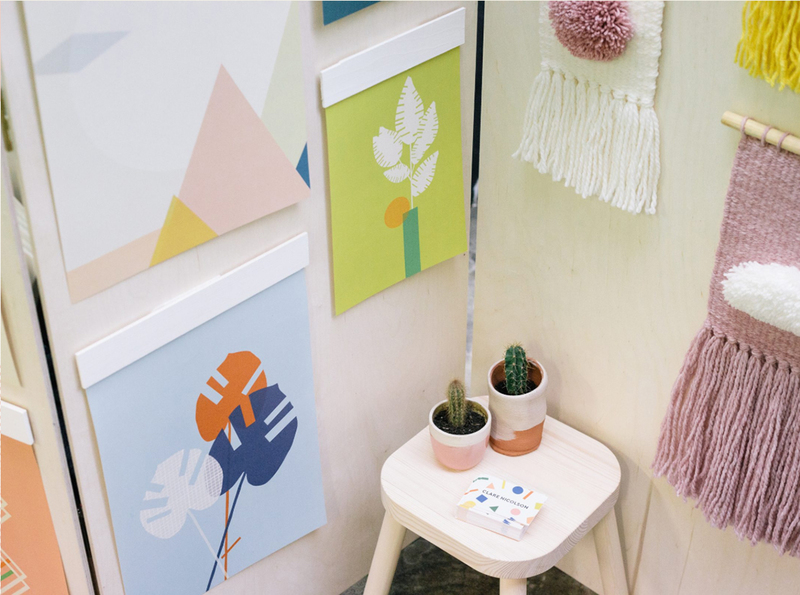 First up and this weekend coming from 30 November to 2 December 2018 there is going to be the Etsy Made Local markets across the UK and you can find where you local one is here. 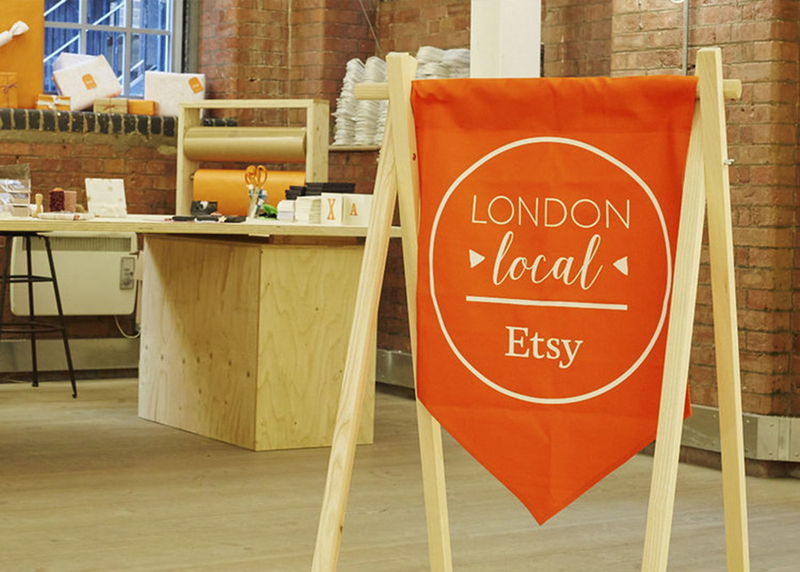 We will be making our way to the London Local Etsy market as some of our faves are going to be there, so we couldn't miss out. 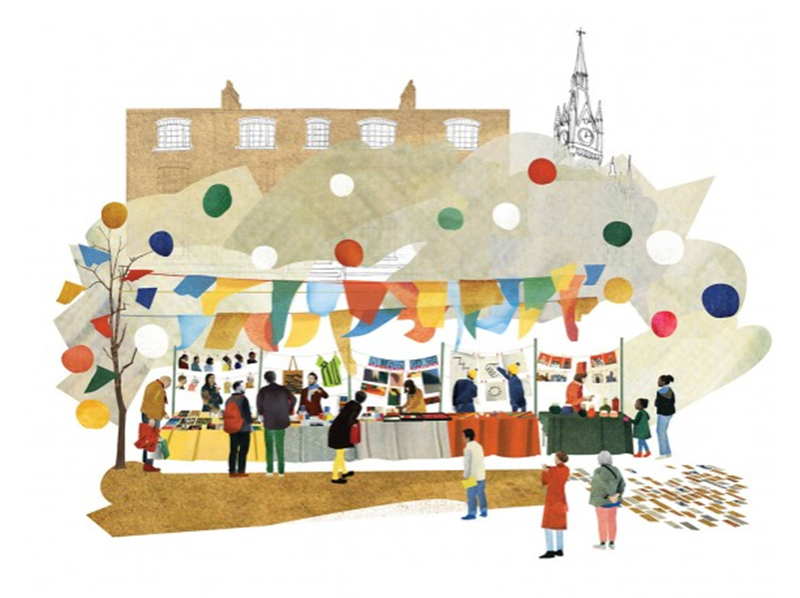 If you happen to be around in London the following weekend on the 8th December, there is the House of Illustration Winter Fair in Kings Cross too, which looks pretty good. Just close by will also be the Crafty Fox Market and so you can hit up two markets in one day! 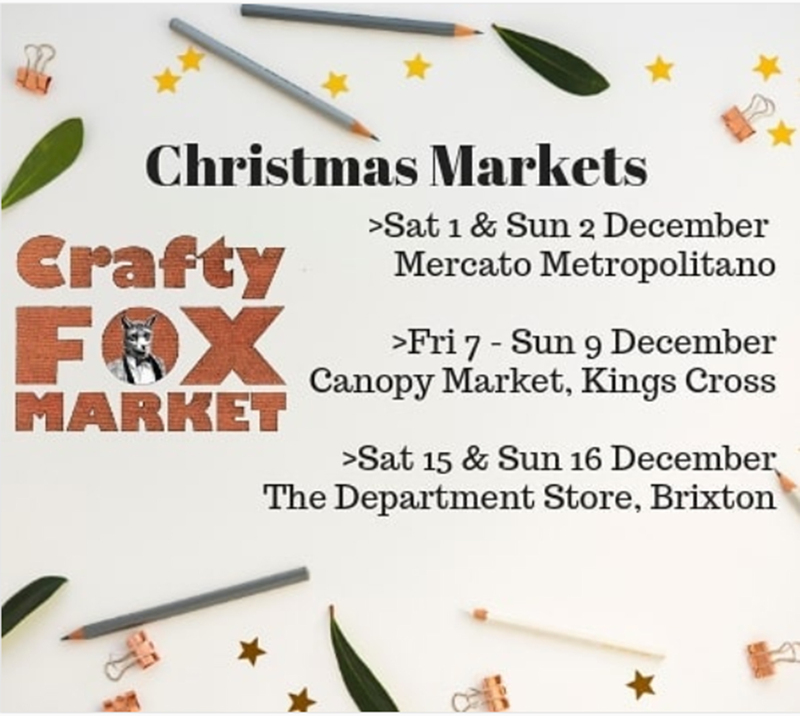 They are open from the 7th to 9th December but also have other markets in December in London in case you fancy those instead. and lastly of the London Fairs is Renegade, which as you know has been a long time favourite of ours. As usual it takes place at Truman Brewery in East London and is over the weekend of the 15th & 16th December. Now, if you are anywhere else in the country you may wonder where you should visit, well apart from all the different Etsy Local markets across the UK we mentioned above you could try Bath Christmas Market, Lincoln Christmas Market or Winchester Christmas Market to get you in the Christmas spirit. 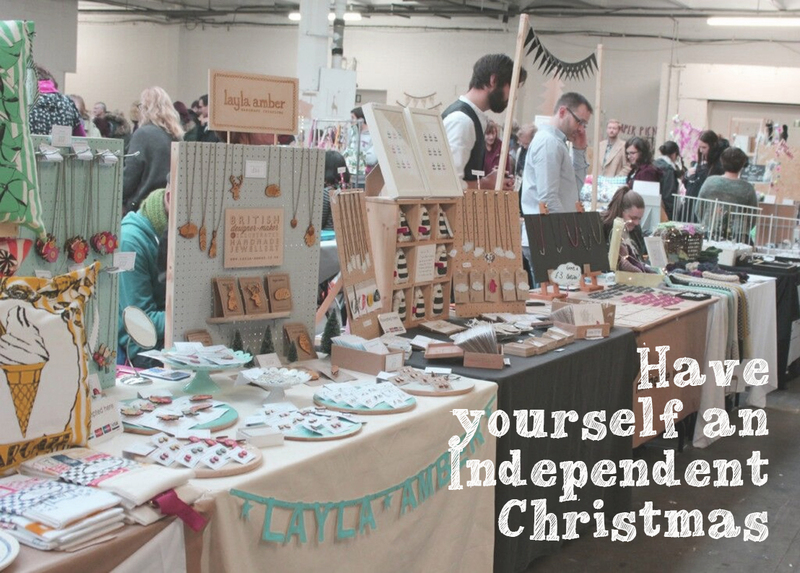 So fill your independent boots this Christmas and just think how many happy elves you can make! Please note: Images are from selected websites and not our own, apart from the first image. Blog post includes information on London Local Etsy market which #gifted some items to us for inclusion.